How Should You Sleep When You Have a Torn Rotator Cuff? A torn rotator cuff can be extremely painful and tough to maneuver around as you’re just trying to get through the day but when it’s time for bed, you may be left wondering how you plan to nod off and stay asleep through the pain. Lying flat like you normally would not be an option due to the nature, location, and extent of the injury, so the next step is to wing it. Unfortunately, there is no tried and true solution to getting comfortable with an injured rotator cuff. This is where you’re going to have to find out what works best for your particular situation. Don’t worry, your orthopedic doctor richmond va has some ideas to help you rest easy and get a good night’s sleep while you manage the pain and recover from rotator cuff problems. You may want to try one or two of these ideas or combine a few of them together just so you can fall asleep without suffering. As you’re getting ready to crawl into bed, you should ice down the affected shoulder for 15 to 20 minutes. Doing this will be good for reducing inflammation and minimizing the pain in the area. You can apply a Ziploc bag of ice from the freezer, use an ice pack, or purchase one of those ice compression sleeves and wear that before you go to sleep. 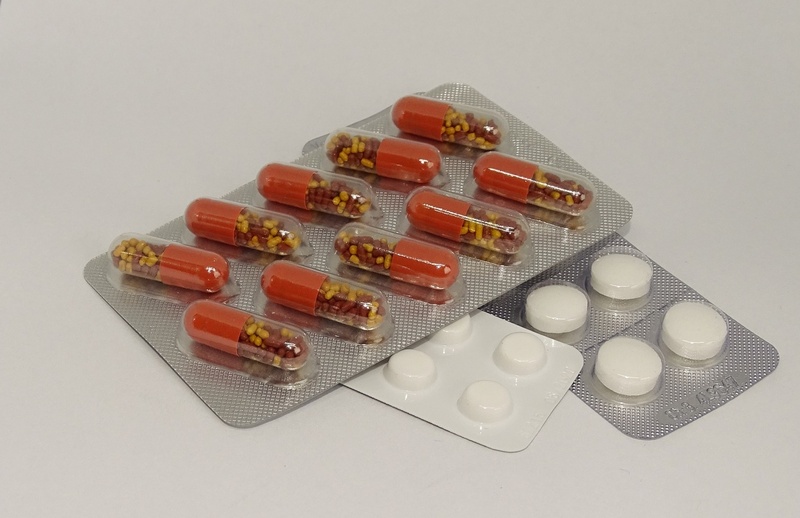 If you’ve been to the doctor to have the injury diagnosed or perhaps you’ve had surgery to repair the issue, it’s possible you’ve had some form of pain medication prescribed for you to manage the discomfort. But even if you haven’t been given a prescription, there are many over the counter remedies that you can take to alleviate the pain. Opting for an anti-inflammatory like ibuprofen can help reduce the discomfort or taking some Tylenol or other pain medication that your body is used to will make it easier to fall asleep. Everyone is different, every rotator cuff injury is different, and what you may find comfortable someone else may not. So the best and, unfortunately, only way to get a restful sleep is by trying out a number of various positions to figure out what works best. For many people dealing with this kind of shoulder injury, sleeping upright is the only option at least for the first few days after you’ve sustained a torn rotator cuff or you’ve just had surgery on it. The degree of verticality that works best can only be determined by you. So you may need to attempt to sleep in a few positions first to get that perfect solution. If you’re lying in bed, try propping up some pillows under your back and shoulders to keep you reclining in an upright position instead of resting horizontally. Again, this might require you to test the number of pillows that get the job done. Sometimes the injury is minor and you can rest horizontally while placing your arm in a propped up position to reduce the amount of stress and strain on it from the weight of our body. Place a pillow beneath it or you purchase one of those foam wedge support pillows that are designed and sculpted especially for alleviating the pressure on injured shoulders. Lastly, no matter if you’re in a bed or on the couch, always sleep on the side that is not affected by the injury. Placing your own body weight in any capacity to the side with the injury is only going to make it ache more and could do additional damage without you even realizing it.